19 10-Spoke Alloy Wheels, 7 Seat Comfort Package, Adaptive Automatic High Beams, Blind Spot Monitoring with Closing Vehicle Sensing, Climate Comfort Package, HDD Navigation System with Traffic Alert, Heated Front & Second-Row Seats, Heated Steering Wheel, HSE Exterior Badge, HSE Package, Navigation System, Parking Aid, Passive Keyless Entry, Powerfold Mirrors, Rear Climate Control, Rear Luggage Net, Reverse Traffic Detection, Second-Row Fold-Flat Seating, SiriusXM Satellite Radio & HD Radio, Surround Camera System, Third-Row Fold-Flat Seating, Third-Row Map Lights, Third-Row Side-Curtain Airbag SRS, Tow Assist, Tow Hitch Assist, Vision Assist Package, Xenon Headlamps with LED Signature Lighting. 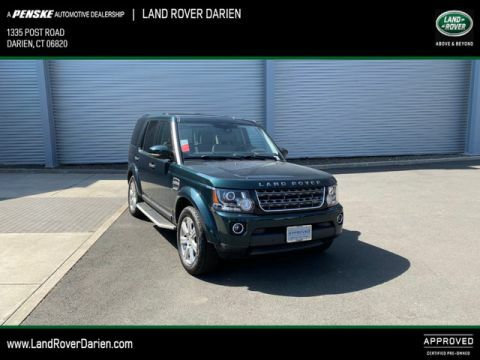 CARFAX 1-Owner LR4 and CARFAX Buyback Guarantee qualified! 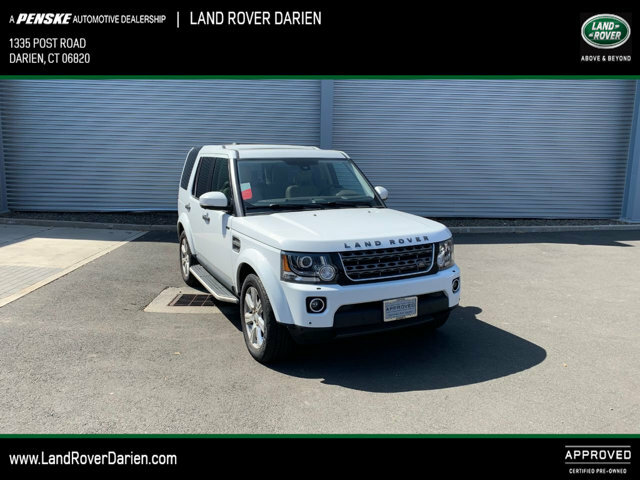 This Certified Land Rover includes a 150 point inspection, 24/7 roadside assistance, a warranty of: Land Rover offers two certification programs, dependent on vehicle year, mileage and use history., Standard Program: 5 year/100,000 mile Limited Warranty, whichever comes first. 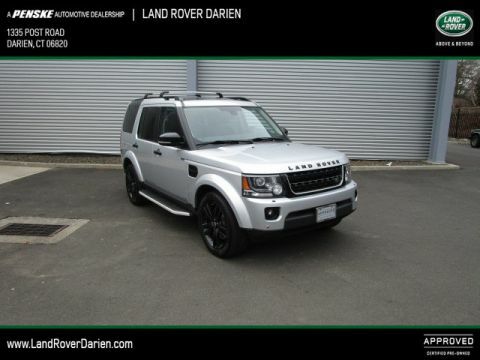 Eligible vehicles are no more than five model years old and have less than 60,000 miles. 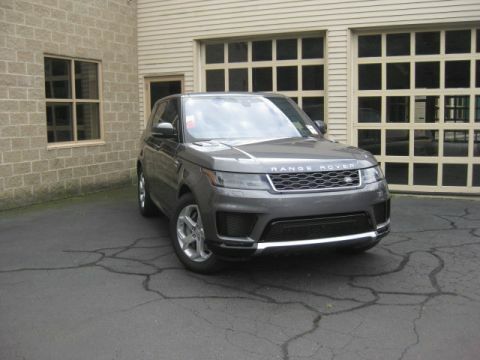 At just 34961 miles, this 2016 Land Rover provides great value. Comes equipped with: Climate Comfort Package, Fuji White, Hse Package, Protection Pack, Siriusxm Satellite & Hd Radio, Vision Assist Package.